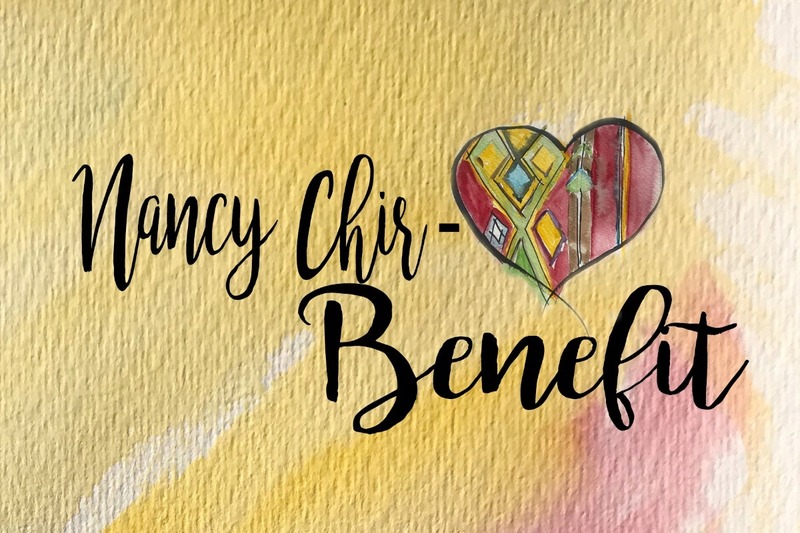 We are friends/ family who have a desire to raise money for Nancy Chirhart who has suffered a tragic ski accident causing paralysis that has changed her life forever. The funds will be used to purchase a van that she can use for transportation to and from her physical therapy and medical appointments, as well as assist with the continuing medical and therapy expenses. On a wintry day, January 26, 2018, a tragic downhill skiing accident changed the life of Nancy Chirhart forever. She was seriously hurt when she was ejected from her skis and sustained a spinal cord injury due to fracturing her C4 and C5 vertebrae in her neck. Nancy was immediately airlifted to the Mayo Hospital in Rochester where she underwent surgery stabilize her neck; relieving press on her seriously injured spinal cord. Physicians agreed that it could be a long recovery. After this first challenging year of rehabilitation Nancy is working her way back. Her intense recovery process consists of small joyful accomplishments and very hard work. Nancy’s family and many friends rally around her to give her the encouragement and support that she needs to keep going. Nancy has given so much of her life to helping others. In Cold Spring she worked to develop a very successful pre-school program at St. Boniface School. She has a special gift for making her students feel they are so very important. Her smile is genuine and infectious. 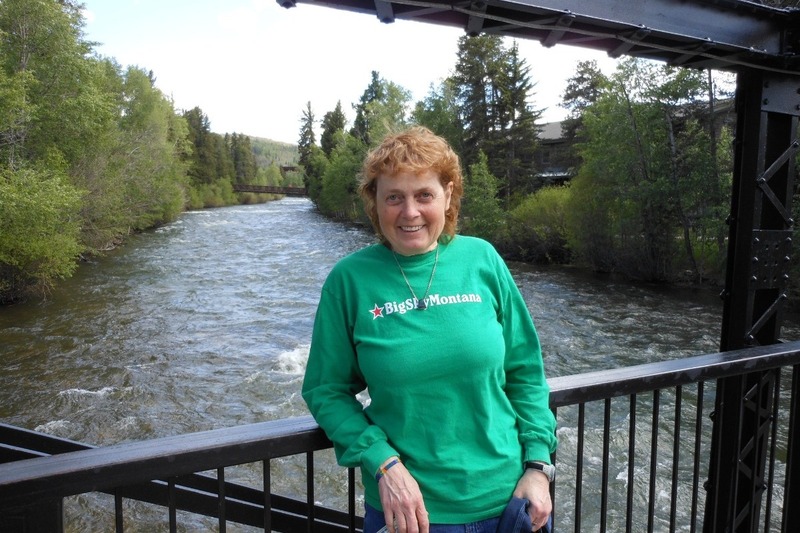 Nancy was an active Girl Scout leader when her daughters Kelly and Katie were growing up. As a leader, Nancy encouraged young girls to be independent and pursue their dreams while sharing her energetic love for life and her love for the outdoors, which included, skiing, biking and hiking. And because of this energetic love, her friends and family want to bless her with a van that can help her become as much of that independent woman she has always been. Thank you so much for helping us bless her! We hope you can attend the Benefit for Nancy on February 9th! If you can't attend please consider a donation (large or small) to help purchase a wheelchair accessible van. God bless! This is a great way to give if you are not here in our little community and don't have access to the Benefit on February 9th! !